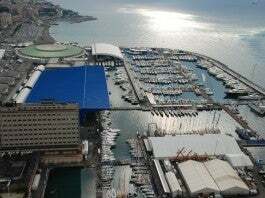 For anyone who is into their superyachts, this year’s 58th Genoa International Boat Show is unmissable. Just for this week Genoa returns to its maritime roots and showcases some of Italy’s finest superyacht builders, such as Perini Navi and CRN. Italy is the biggest superyacht building nation and therefore the Genoa show is of high annual importance for the industry. 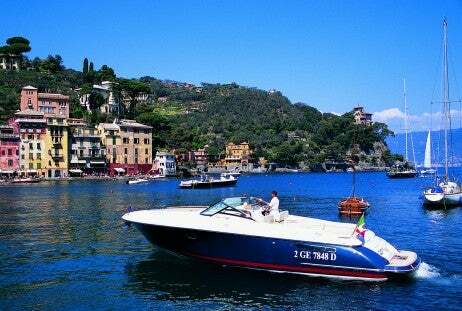 This year two marinas will be devoted to displaying over 500 boats for this floating show.